Glossier Lash Slick | Hit or Miss? 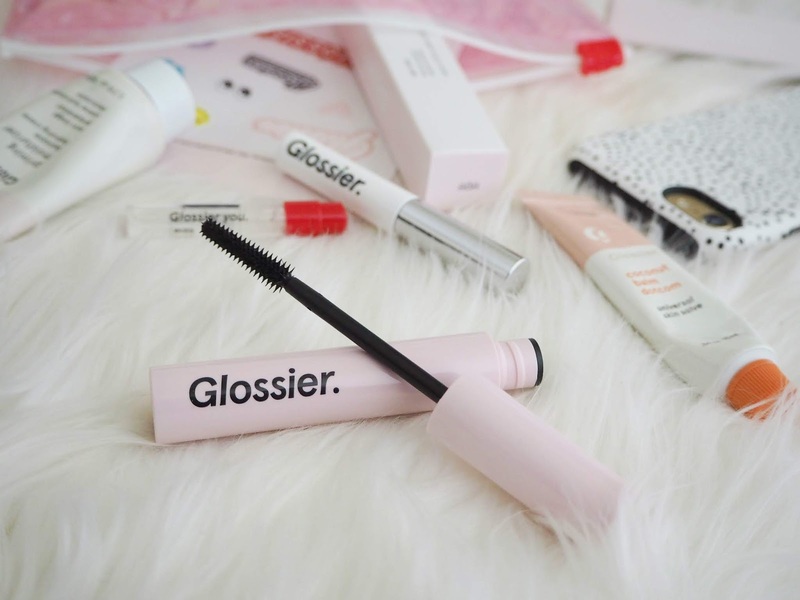 Although I didn't need a new mascara, the latest Glossier launch somehow landed in my basket... This is one of those really internet-hyped brands that can do no wrong within our little bubble, but most people I come across in my day-to-day life haven't heard of! Although there have been a couple of 'nopes' for me, I overall really enjoy their products - which generally focus on enhancing your natural looks - and I like the mid-range price tag. But is Lash Slick | £14 | worth getting your hands on...? The packaging is basic and function, which is what I expect from this brand; it comes in a pink plastic tube and there's not much else to it! The wand is plastic as opposed to fibre, which is always my preference. I find it easy to use and it isn't large or awkward when I'm applying the product. The product itself isn't very thick or gloopy - in fact you can barely see it on the wand. This is actually a fibre mascara but there's no two-step process like with some products out there. It's very easy to get right into the root of the lash and the wand really grips on and coats them with the product, which I like. This is definitely a natural mascara that gives you nice dark lashes and amazing length and curl. My lashes look totally separated with zero clump. My one negative (though it is quite a big one for me) would be that there's not that much volume, so if you want thick, luscious lashes then this won't be for you. Personally, I do prefer a little bit more oomph, though this is nice on a low-maintenance day. I do feel I have to build it up quite a bit to get the look I want, though. 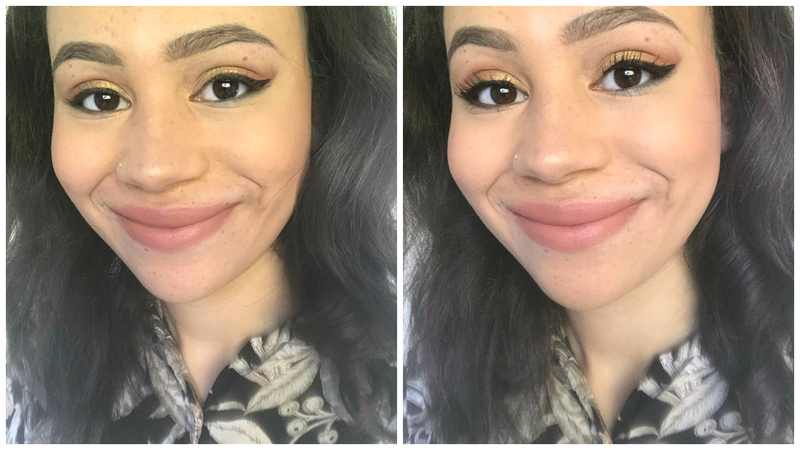 I don't usually include photos of me in my posts but as this is a mascara feature, I thought you'd be able to see how it performs best with a before and after. What I really do like about this mascara is that it truly is smudge-proof. It's hay fever season and I really have been suffering this month; so much so that even some of my trusty favourites are getting a little bit smudgy as my eyes stream uncontrollably! I don't like to wear waterproof because it always ends up looking a bit crunchy to me and is way too difficult to remove. I don't find that this flakes or smudges or transfers, even when my eyes are a bit watery, which wins it serious points with me. In summary; this is a nice mascara but there are great ones out there from L'Oreal and Maybelline that cost less and look better in terms of what I want for my lashes. I probably won't be repurchasing it but I like it and will use this tube until it runs out. It has to be a 'miss' for me on the basis that it hasn't taken the crown from any of my favourites! Have you tried / will you be trying Lash Slick? Let me know your thoughts in the comments!